​ In a demanding global market, leadership is vital to the speed and effectiveness needed to compete. That’s true for industry, and it’s true for the caliber of economic development that truly supports and promotes global industrial success. That’s why at the Cook County Economic Development Commission (EDC), we understand welcoming words are fine, but we also know action is what industry needs: We believe in getting things done. To that end, the EDC offers top-flight professional leadership and a commission structure designed for the utmost strength and responsiveness, drawing members from key constituencies including the Cook County Commission, the City of Adel and the Adel Industrial Authority, a statutory-created entity that provides low-cost, tax-exempt and project financing. This diverse membership brings enhanced insight and perspective to any industrial project. More importantly, this powerful coalition of elected and non-elected leaders insures flexibility and expedient action and support for startup, relocation or expansion. Streamlined permitting, customized incentives, strategic workforce assistance—the EDC delivers performance. That performance doesn’t end with the completion of construction or startup. 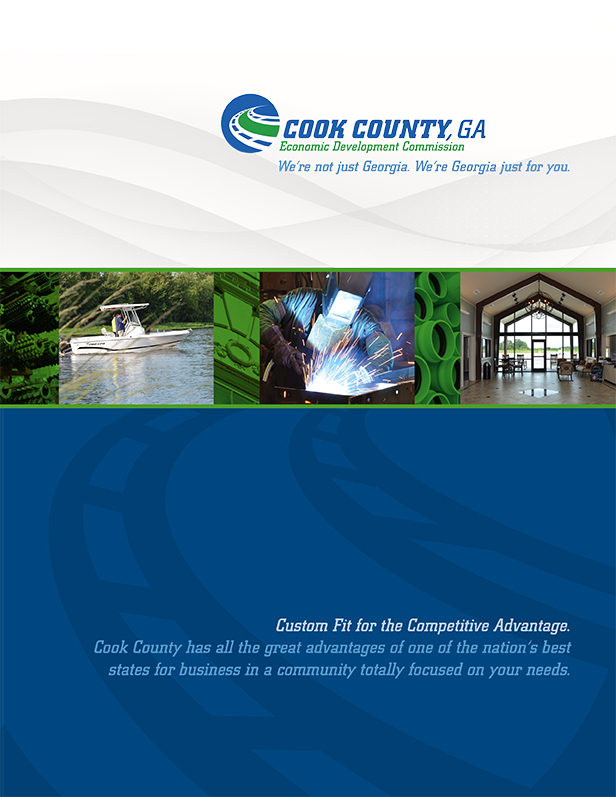 Rather, it is ongoing through the EDC and through the Adel-Cook County Chamber of Commerce. Founded well over a half-century ago, our Chamber today is a nimble and innovative organization that collaborates closely with the EDC to serve membership through a broad range of services and functions. © 2019 Cook County Economic Development Commission. All rights reserved. Site Design by: Marketing Alliance, Inc.